Description: Price Reduced!! 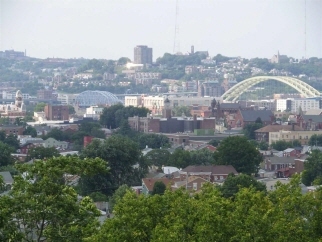 Beautiful panoramic views of cincinnati skyline! 3 levels of living space. Needs work but could be good rental or investment property. Can't beat the views!